Wouldn’t it be nice to have great tasting water, as much as you need, delivered right to your home or office? Who can you trust to provide top-quality water with friendly, dependable service? 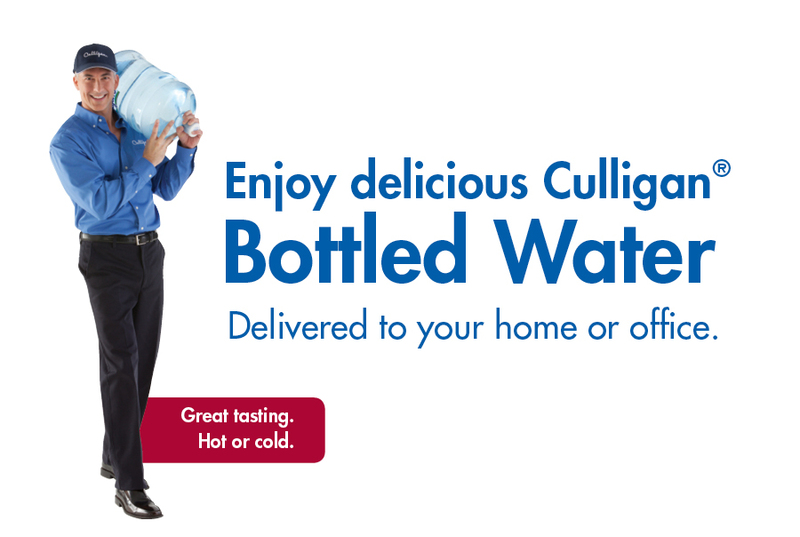 Your Culligan Man of course! 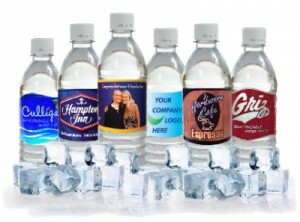 Custom label bottled water from Culligan of Missoula, Montana is great for promoting your business or organization. Your company’s name in the hands of others creates a walking billboard to launch endless promotion possibilities.